Dr. Mamadou Diallo from COREWAM is a Marine Conservation & Fisheries Biologist from Senegal and is an important partner in the FarFish project. 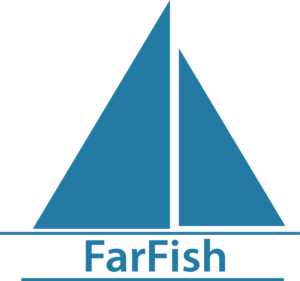 He hopes that the FarFish project will help increase knowledge for better decision making and better resource management at local, national and regional level. Our partner, UNU-FTP, is teaming up with CRFM Look at our new animated infographic!